Experience the bliss of Divine birth with these chants and songs. 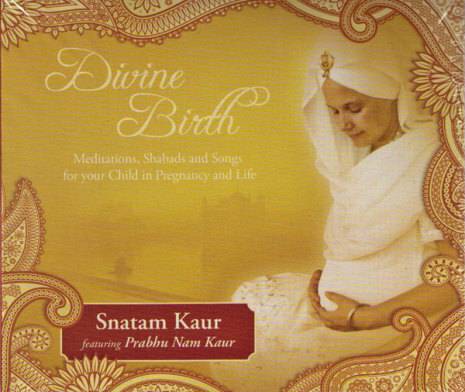 Snatam Kaur is joined by her mother Prabhu Nam Kaur in creating this album as a meditation tool to deepen the blessing and divinity of pregnancy and parenthood. Included are meditations and shabds (devotional songs) of the Sikh tradition as taught by Yogi Bhajan for this sacred time.